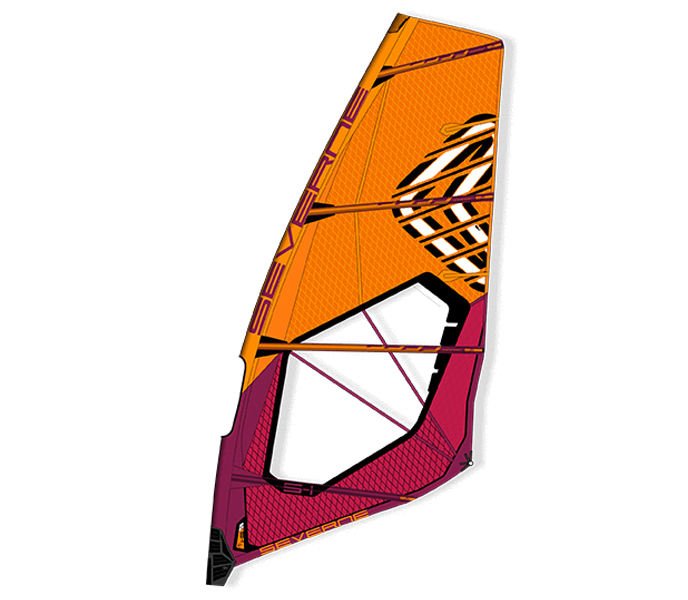 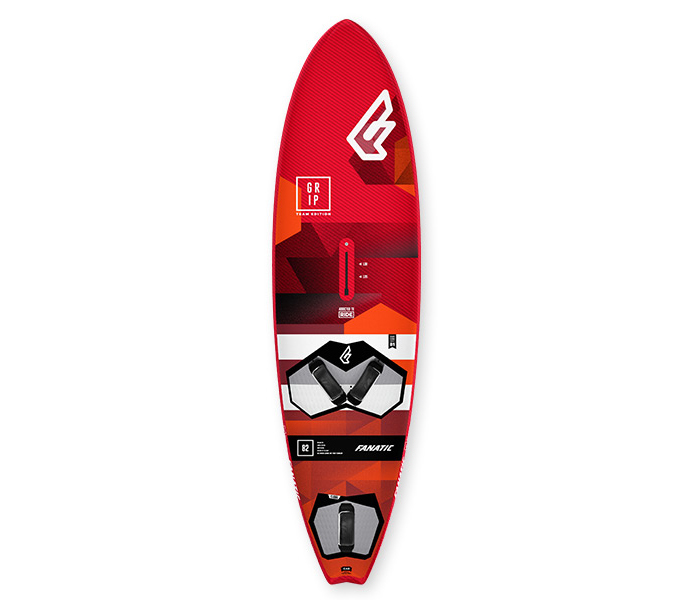 We’re excited to introduce the brand new first ever dedicated Race board line by Goya Windsurfing. 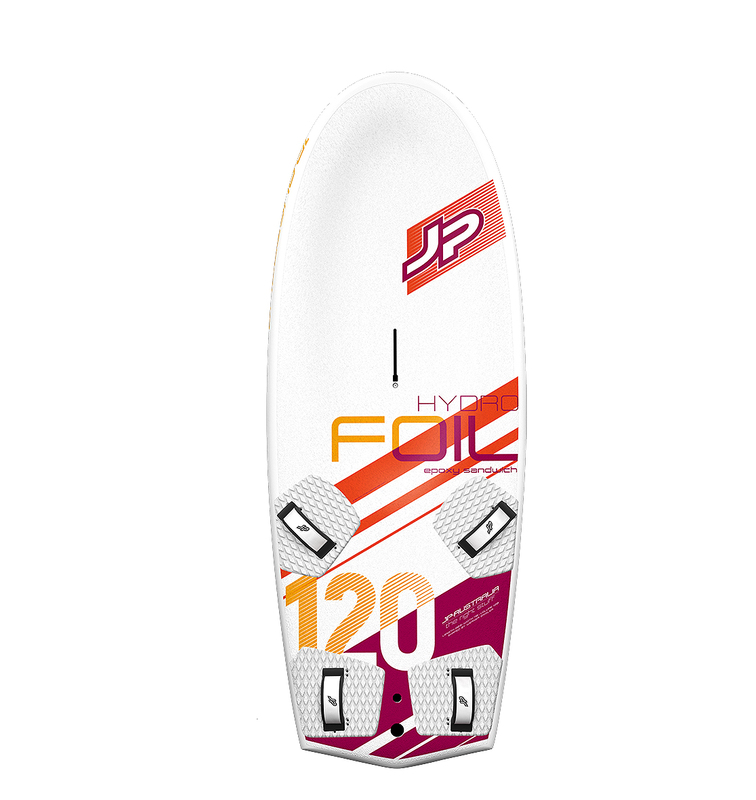 Approved by the PWA. 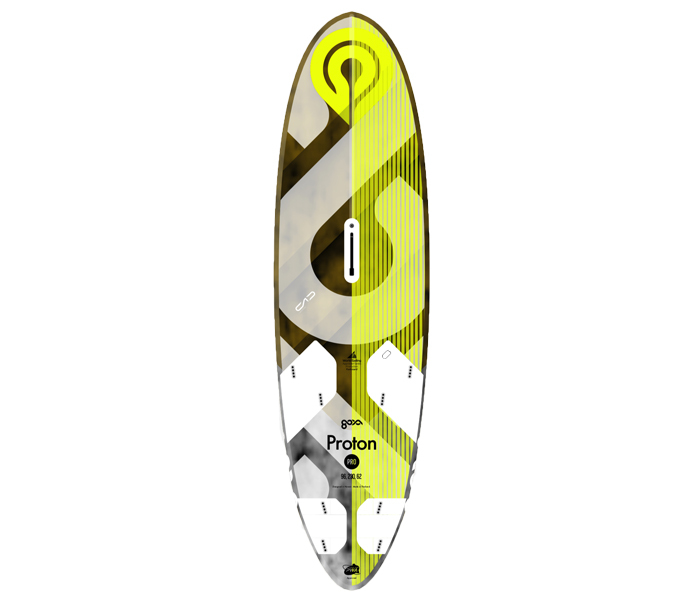 Following the same principles that run deep with the brand, working day by day with a passionate team of athletes, designers and customers, the Proton celebrates the latest progression of what we consider the most fun sport on earth.